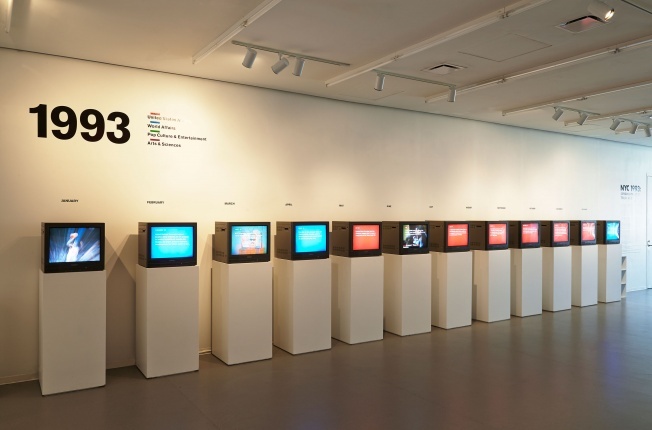 “NYC 1993: Experimental Jet Set, Trash and No Star” looks at art made and exhibited in New York over the course of one year. 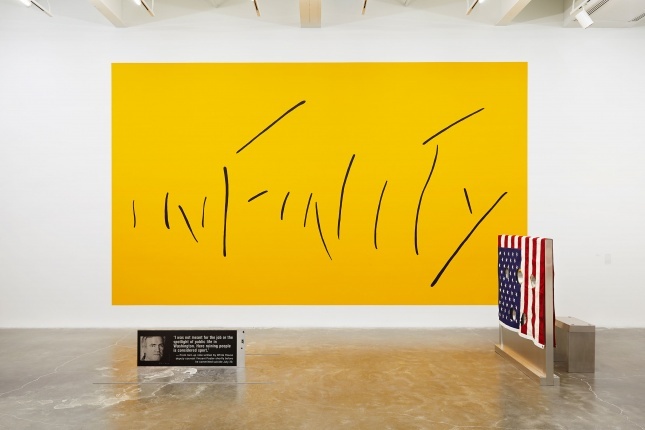 Centering on 1993, the exhibition is conceived as a time capsule, an experiment in collective memory that attempts to capture a specific moment at the intersection of art, pop culture, and politics. The social and economic landscape of the early ’90s was a cultural turning point both nationally and globally. Conflict in Europe, attempts at peace in the Middle East, the AIDS crisis, national debates on health care, gun control, and gay rights, and caustic partisan politics were both the background and source material for a number of younger artists who first came to prominence in 1993. This exhibition brings together a range of iconic and lesser-known artworks that serve as both artifacts from a pivotal moment in the New York art world and as key markers in the cultural history of the city. 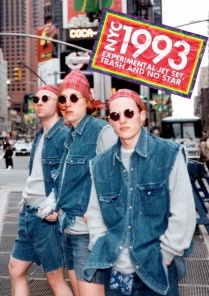 “NYC 1993: Experimental Jet Set, Trash and No Star” draws its subtitle from the eponymous album that the New York rock band Sonic Youth recorded in 1993 and captures the complex exchange between mainstream and underground culture across disciplines, which came to define the art of the era. The exhibition takes a broad view of the New York scene as it existed twenty years ago—focusing not only on a single generation of emerging New York artists, but also looking at more senior figures and individuals from other cities who had some of their first significant exhibitions in New York in 1993. 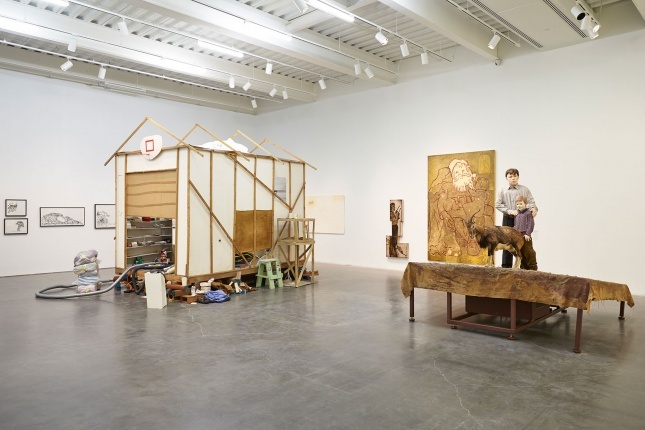 Works that are immediately recognizable from major institutional presentations like the Whitney Biennial and Venice Biennale are presented alongside lesser-known works, which may have initially only been seen by a small audience in commercial galleries, alternative spaces, or in the artist’s studio. 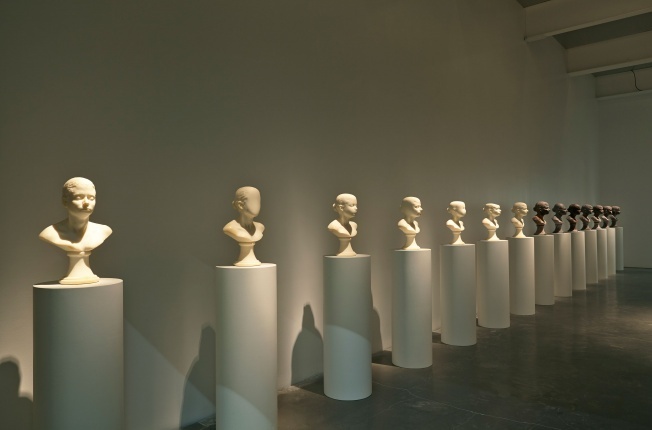 This exhibition is not a definitive history of the art in the 1990s, nor is it one that privileges a single group of artists united under a single thematic or conceptual banner. Instead, the exhibition takes the form of a kind of vertical cross section of artistic production in New York City—capturing both the familiar and the forgotten, and bringing together individuals who may have originally inhabited radically different positions. 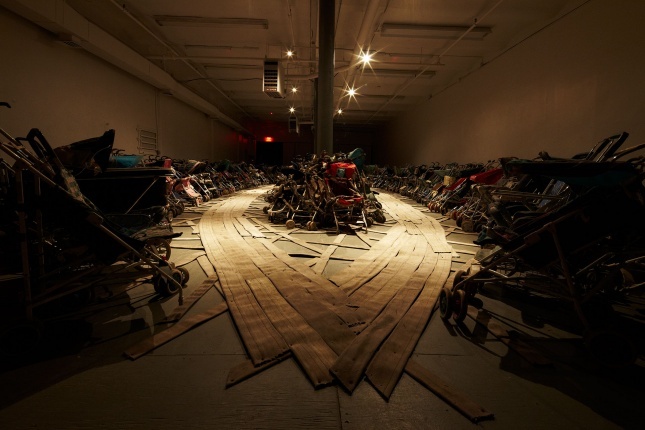 The critical debates and discussions of the early 1990s—on issues such as racial and gender politics, globalism, and institutional critique—have been taken up again in recent years by younger artists, writers, activists, and filmmakers, demonstrating how our current social and political moment grows out of the events and ideas of the recent past. 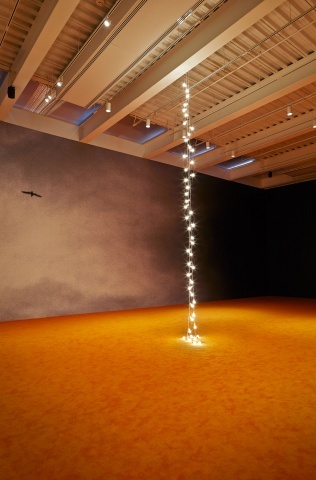 Many of the artists in the exhibition have only recently become prominent, and although others may seem less familiar to a contemporary audience, all the participants have contributed to the complex intersection between art and the world at large that defined the 1990s and continues to shape artistic expression today. The exhibition is accompanied by a fully illustrated catalogue with key historical texts and reflections by younger curators and writers on the impact of this pivotal moment in American culture. “NYC 1993” is curated by Massimiliano Gioni, Associate Director and Director of Exhibitions, Gary Carrion-Murayari, Kraus Family Curator, Jenny Moore, Associate Curator, and Margot Norton, Assistant Curator. JennieLamens 1993 is incredible, inspirational. Maybe the best show I've seen at the new @newmuseum. Go see it. naylandblake Last night's @newmuseum opening was a blast. So many pals from #NYC1993. And the work looks alive. JuliaWolkoff NYC 1993 at @newmuseum was one of the first shows I've seen where almost every other artist was a woman. Revelatory.